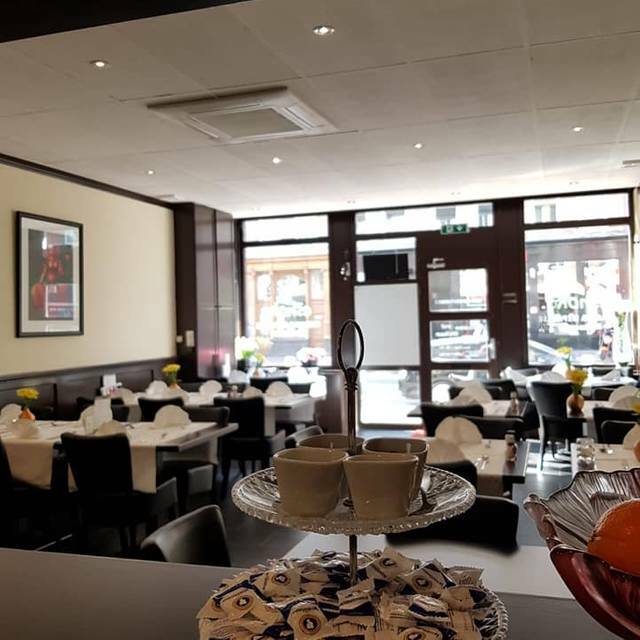 Ashoka Restaurant in Amsterdam is specialized in Indian and Nepalese cuisines. Enjoy the authentic taste of these two traditional cuisines at Ashoka, where herbs and spices play an important role. Besides dinner, it is possible to have a delightful lunch at Ashoka. 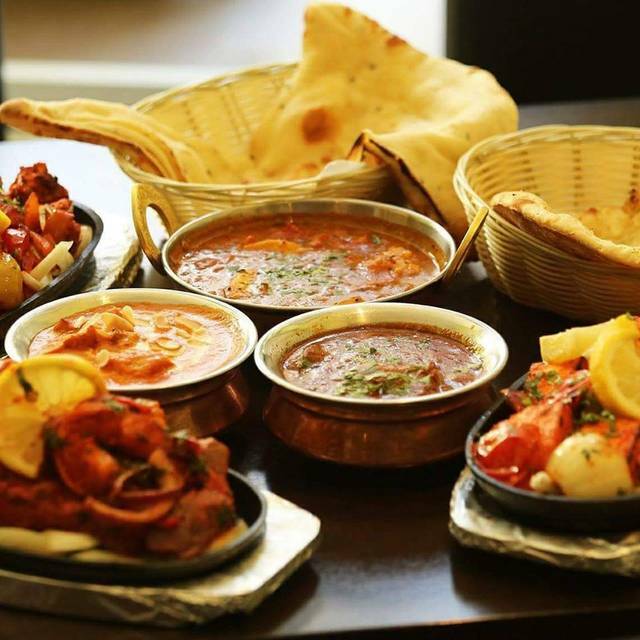 Signature Indian dishes like freshly prepared Chicken Tandoori, Butter Chicken, Chicken Tikka Masala, Lamb Madras, Lamb Saag, Paneer Butter Masala, Paneer Kadai, Palak Paneer, Butter Naan, Paratha and many more are on the menu. You can also enjoy Dal Bhaat and Momos at Ashoka. 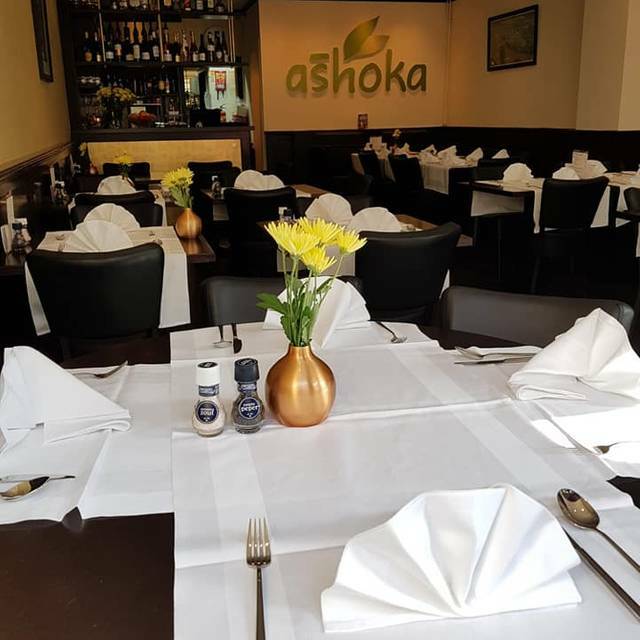 Ashoka restaurant has two branches in Amsterdam; one in Amsterdam centre and another one in Amsterdam West (Kinkerstraat). Please visit the Ashoka that is near to you and enjoy our authentic delicious Indian and Nepalese cuisines. 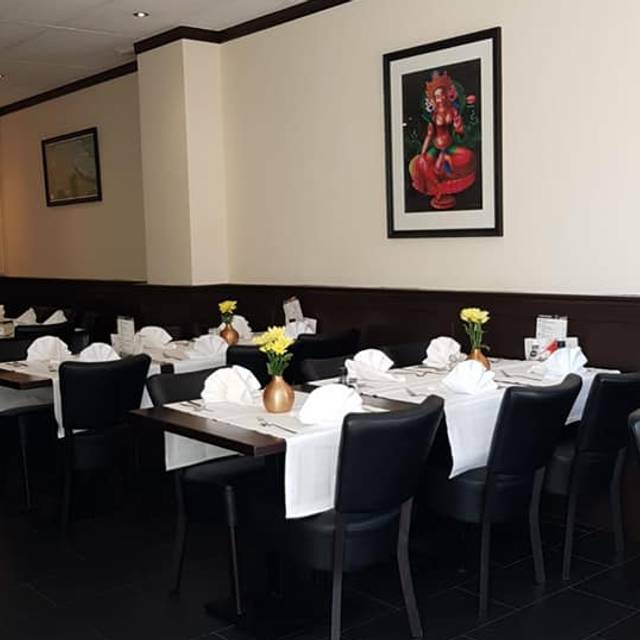 The chef and his team give you a warm welcome and invite you to discover the special Indian - Nepalese cuisine. At present, Restaurant Ashoka Kinker has no reviews. Please add a review after your dining experience to help others make a decision about where to eat.